Like everyone does, I am compelled to take a backwards peek at 2015 and see the things that went right and wrong. I think it’s good to review the things that were worth celebrating and the things that I felt strongly enough about to write for posterity. Without further ado, here are the Highlights of 2015 as seen through my bloggy eyes. 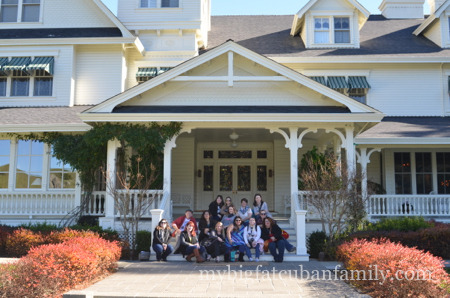 My year started off with a visit to the infamous Skywalker Ranch in Marin County. Home of Industrial Light and Magic and the center of all sound for every film ever. We toured and loved and even got to meet George Lucas himself. Read all about that here. 2) Why Are Cubans So Special? 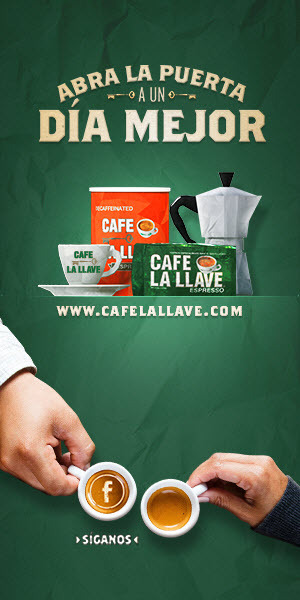 I read an article (very political) in the NY Times entitled, Why Are Cubans So Special? I, of course, because I’m Cuban, (and VERY opinionated), I can tell you exactly all the reasons why Cubans are special – in a not political way. And I did right here. It still feels very surreal to write that. I shared a story about her quinceañera back in the day and an awesome recipe for delicious homemade mayonnaise. I swear it makes sense. Read the story here to understand why. One of the surprising and delightful perks of blogging is that I get to visit wonderful places and have amazing experiences, which I then write about, of course. On my Fantasy Bucket List – because I never thought it would be possible in any universe – was a visit to Pixar Animation Studios in Emeryville, California. Here’s my take on that magical place. I didn’t share many intimate things this year. But when my kids moved further from me than I’d like, it caused an empty nester crisis. Here’s the story. The times I did write more intimately, I used a re-cap format about the things that are important to me at the moment, adding the title, What’s Important Right Now, but that’s not important right now. Here you go. I had the distinct honor and privilege of serving on the Cuban Heritage Day at Dodger Stadium Committee. This led to meeting Andy Garcia, being on the field, and getting my picture up on the giant jumbo-tron. Seriously one of the highlights of my year. Read the whole beautiful thing here. I turned 60 last year, people. I had lots of thoughts to share about this milestone. Enjoy my deep thoughts right here. A glimpse into the way we entertain and celebrate summer. Outdoor Movies are the thing. 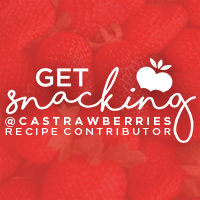 I shared lots of recipes last year on my blog. This is one of the ones I’m most proud of. Because MANTECADO ICE CREAM!! Be sure to bookmark it so you can return to it over the summer. 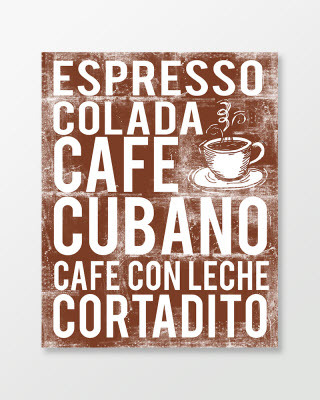 A random conversation with my husband led me to think about and make a list of the things that make me oh-so-Cuban. You’ll enjoy this, I know. Read all about it right here. Sometimes I just sit down and write stuff that amuses me. This was one of those posts. Having said that, let me just say that there’s no greater feeling than having people connect to my own Cuban crazy and share and share and share. Yes, this post went viral. 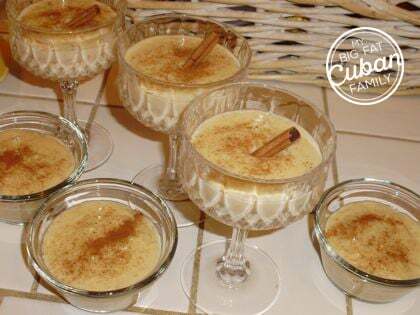 I think because every Cuban can relate to having grown up with some things that are maybe a little superstitious, but we do it anyway, ‘por si las moscas.’ Please feel free to share some more! Here’s that link. 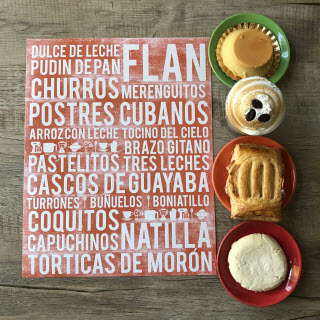 My go-to list of Cuban desserts. If you master these 5, you’ll always get invited everywhere. Trust me. We Cubans may or may not be prone to some exaggeration. Here’s the list. 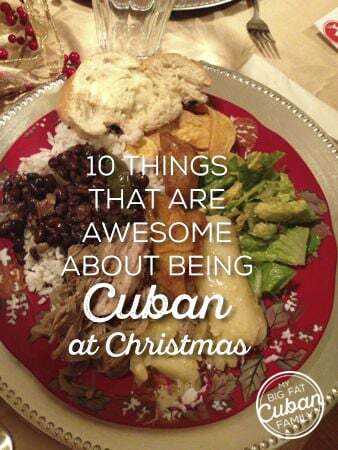 I wrote a lot about being Cuban and being superstitiously Cuban, and being a little crazily Cuban, but I also wrote about how awesome it is to be Cuban at Christmastime. 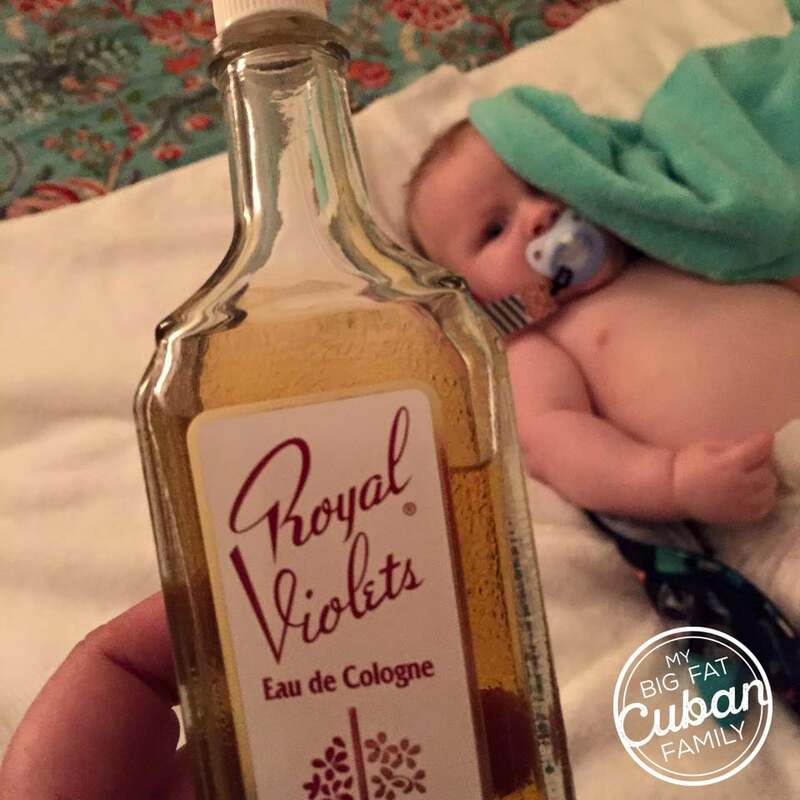 Also, this is the post where I coined the phrase, ‘Cuban Clean®’ – Number 7 on the list – you feel me now, don’t you? Click here for the story. And when I say ‘crazy,’ I mean crazy-awesome. 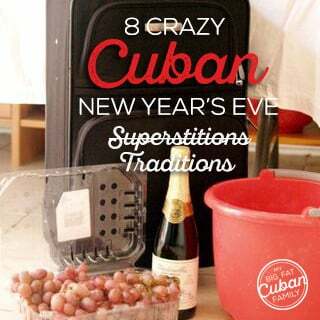 New Year’s Eve – where superstition and Cubanity reach their crescendo. I probably could have added a dozen more to my list, but I wanted to end the year efficiently. Here’s that link. Thank you so much for reading, loving, responding to, and sharing my posts. 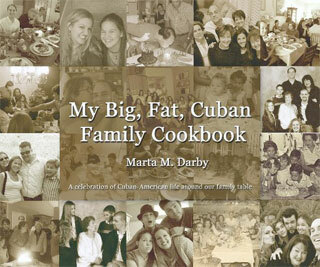 I love that you are all part of My Big, Fat, Cuban Family. I haven’t even shared about how fabulous my online shop is doing! This was a banner year for MartaDarbyDesigns. 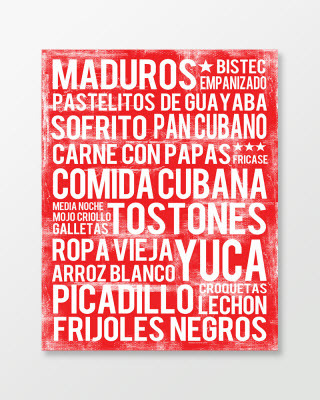 Thank you so much to all of you for buying my Cuban Food Poster. They come in different colors and sizes. The 11×14 is only $15.99 plus shipping and handling. 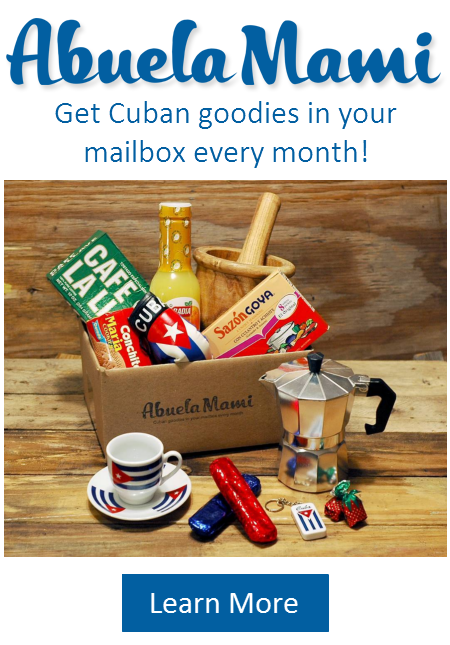 My goal for 2016 is to ship one of these to every Cuban household. But, I’ll need you to do your part, share with friends, get them one, and of course, order yours today!